If the 19th of September belonged to Apple iOS, the 4th of October was Google’s turn. 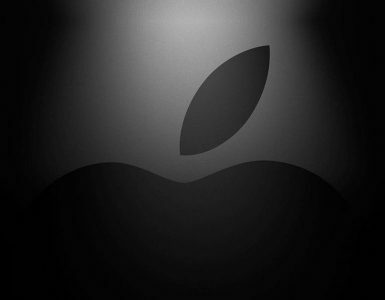 It was only a fortnight ago that Apple had unveiled a series of highly advanced gadgets and yesterday it was Google that entered the market with a bang! Now that’s what is known as a pure business competition with the two sternest rivals competing against one another. However, we are not here to observe this interesting battle but the prime focus would be on the major announcements made by the Google on Wednesday at its big hardware event. The mega event took place in San Francisco. And that is not all. For all those are Google loyalists and others, there are a few surprises as well. Surely Google could contend itself for long and the audiences were eagerly waiting for the Google’s event in response to the Apple’s. The event saw the launch of some of the most smart and future-forward technologically advanced devices that will immediately arrest the attention and captivate your eyes. The plethora of the gadgets include a couple of speakers both varied in sizes, a futuristic earphone, an upgraded version of the Pixel phones, a smart notebook, an adorable sleek VR handset and last but not the least an innovative hi-tech camera that can take random photos. Now you must be feeling the inquisitiveness and excitement to know about all the gadgets and other vital announcements made by the Google. So, without wasting any more time, let’s begin. 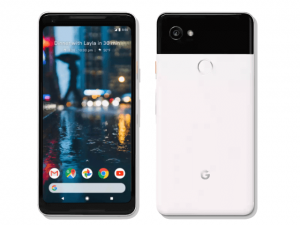 The Pixel 2 was eventually released by the Google last and what was presented yesterday was only an upgraded version of the earlier smartphone. It can rightly be regarded as the show’s topper of the Wednesday mega event. It has a screen size of about 5 inch and it is fitted with AMOLED display. 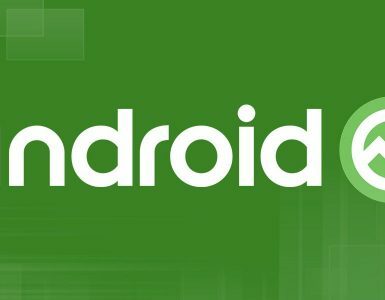 The new Google Smartphone will purely operational on the Android Oreo and has been updated with a number of advanced features. In fact, Google has worked hard to improve its camera quality and characteristics. The camera resolution is about 12 megapixel with sensor and it also offers the portrait mode quite similar to that of Apple’s iPhone 8. In addition to that you can install a few definite apps only by squeezing the phone. It also has front speakers. The glass panel is available at the backside. Another surprise is the absence of the headphone jack. The phone will be made available precisely in two different variants having different costs. While the 64 GB model is priced at $649, the 128 GB is costing about $749. The various colors of the phone include white, pure black and kinda blue. The pre-booking of the phone has already commenced and it will be officially made available from the 17th of October. If Apple launched iPhone X and XL, Pixel 2 XL was the response from Google. In short it is said to be a higher version of the Pixel 2. Unlike the 5-inch screen in the earlier phone, it has a 6-inch OLED screen that makes it dynamic and smart. Even the display and resolution of the camera is better here with 12.2 MP, f/1.8 aperture rear camera. The portrait mode is also available here. The wow factors of the phone include random charging facilitates, slim bezels and water proof device. Now if we talk about the choice of the color variants, the customers will have a couple of options. Either they can buy a black phone or they can go for the perfect blend of white and black. The price starts at $849 and will be made available in the winters of December. Yesterday a new player made its debut in the team of gadgets with the announcement of the Google. 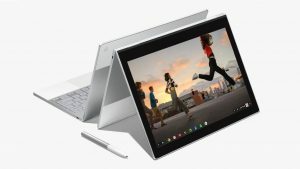 Well, it is a laptop that has been named as Google Pixelbook. You may ask the question that when laptops are getting outclassed by Generation Y devices, then why this new product? Well, the answer is it’s not an old-school designed laptop, but an avant-garde electronic device that functions both as a laptop and a tablet. It is the first laptop of its class that comes in with the support of the Google Assistant. It operates seamlessly on the Chrome Operating System. The aesthetically designed Chromebook has a 12.3 inch touch screen with Intel Core i5 or i7 processor, 16 GB RAM and a resolution display of 2560×1700. It is indeed a very smart device that carries out your command by hearing your voice and also by typing. In fact, you can avail a stylus Google Pixel Pen, which in many context is similar to that of Apple Pencil. The pixel pen will help in marking the content on the screen and is priced about 100 USD. You need to be careful while handling the laptop because of its beautiful sleek design. It has been provided with a glass at the back and the 360-degree axis helps to press keys from whichever angle you want to. Now the magnificent product will only be made available in three countries namely, US, Britain and Canada. The bookings are open and it is expected to reach the end user by October 23. Regarding the prices, you will have to pay somewhat around $1000. After having a discussion on the phone and laptop, let’s diverse the attention towards the smart speakers. With Apple planning to launch the speakers, Google certainly does not want to lack behind in this race. It is an intelligent and smart equipment because it has the ability to adjust the sound settings based upon its surroundings. Isn’t that a cool feature? It will surely augment your experience of listening to music. How? Google has provided it with a 4.5 inch extremely powerful woofer and twin subwoofer of 13 cm each and tweeters towards the top. It helps in giving a heavy bass music. Now it has been smartly designed for also acoustic tuning according to the given location. It offers the optimal quality of sound and proves to be a tough competitor for Apple. This amazing product will be yours from December onwards and you will need to have a budget of around $400 to buy it. 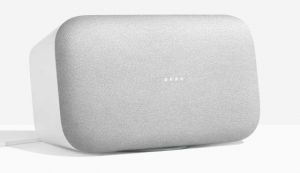 If you think that Google Home Max is not fitting within your budget estimate and you are still craving to have a smart speaker, then it’s time to have a look at Google Home Mini. Well, it is a smaller version of the Home Max and will offer you the same experience as Max with in-built Google Assistant. The price is much lower at $49, embellishing your living room. It has a fabric speckled towards the top. The attractive LED lights four in number is placed underneath. The bookings have started and will reach store on the 19th of October. The available colors are coral, charcoal and chalk. 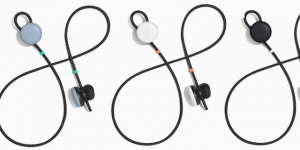 With the headphone jack no more available, Google at its event introduced a cool device known as the pixel buds. It is a headphone which has been wisely developed to function as the personal translator of the user. Here again you get the support of the Google Assistant with just one tap. The language will be translated within no time. For instance, if you are interacting with a Spanish. You say a sentence in English that will be translated to Spanish to the person you are speaking to. Alternately, when he says something in Spanish, your ear buds will translate them into English. This is how it works. It can help in translation of around 40 languages. The price is around $160 and it will be made available in November. The Google Daydream View is actually a sleek Virtual Reality handset was not newly introduced but an updated version of the device was announced yesterday. Its view has been developed better and presently it is available in three vibrant colors namely coral, fog and charcoal. It has been designed with a smooth and soft fabric material though there is a big change from what we saw last year. 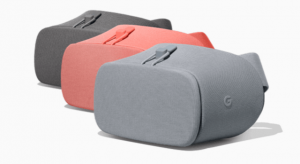 The daydream view will operate comprehensively on the following Smartphones-both Pixel 2 and pixel 2 XL and the new and advanced versions of all Samsung models. The cost is around $100 -$150 and will shortly arrive within two to three weeks’ time. 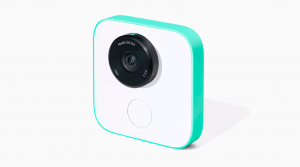 The Google Clips is the smartly designed wireless camera which you can connect with your camera to take instant photos at your will. It uses the Artificial Intelligence (AI) to capture the best shorts. What’s more interesting to note is that you can even attach this camera with your clothes and it will start taking the photos. The Google clips have an inbuilt storage capacity of about 16GB which is adequately sufficient enough to store your images and the videos. It can stand on its own or you can also support it with something. It can take memorable and adorable images using the 130 degree field of view. It is also smart enough to adjust itself according to the lighting conditions available. For individuals who just love to take clicks and want to owe this camera will have to pay $250. Google hasn’t announced the exact date of its official arrival. Apart from the newly introduced gadgets and few upgrades in old devices, the Google Assistant has also been upgraded. This includes children friendly voice interaction that will help you child in their learning and games. 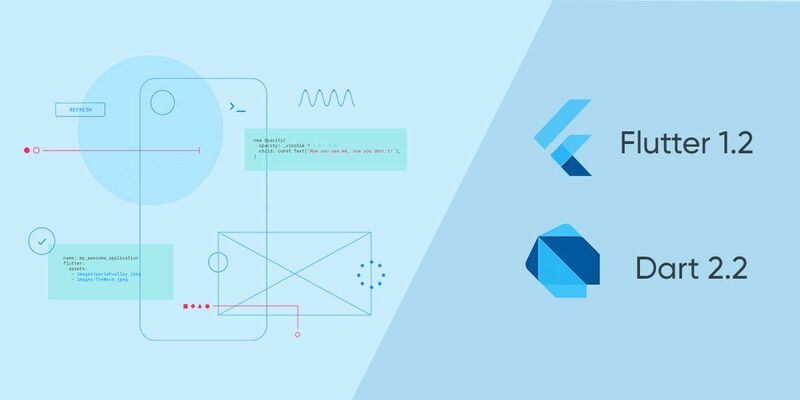 The updates will help the Google Assistant to function smoothly and assists in managing the routines. 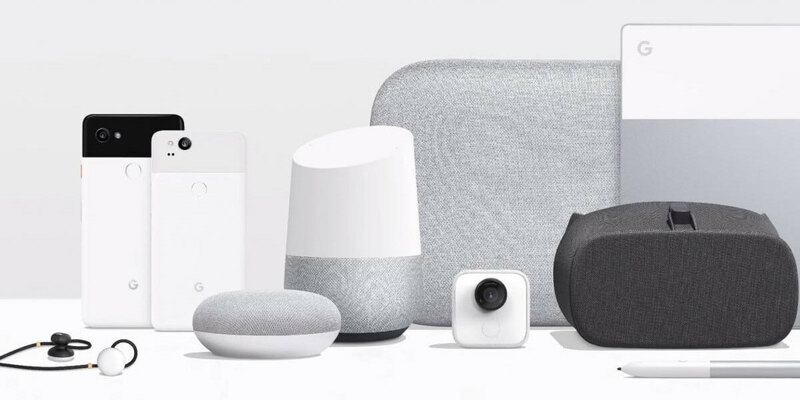 Google is ready to challenge its competitor Apple with a set of newly introduced gadgets that are not only eye-catching for the viewers but also has been initiated with a number of highly advanced features that will make your experience better and larger. The pre-bookings for most of the devices have already begin and so you can choose the device that you want to avail and go ahead with your purchase.